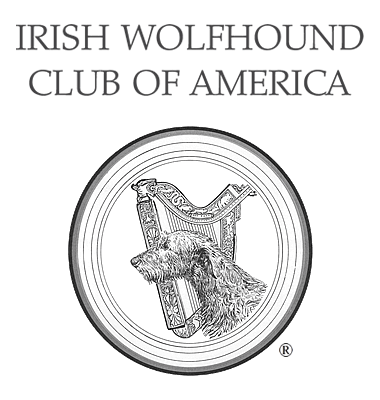 Historical Archives - Irish Wolfhound Club of America, Inc. Here you will find the history of our breed and noble hounds of the past, the words of important figures in our breed's history and images of hounds past. We hope you enjoy your visit. The physical IWCA Archives contain 2 copies of all issues of Harp & Hound. The club has digitized version of Harp & Hound from 1940 to 2013 for sale to members.